Fairview Recovery Retreat is a luxurious, state-of-the-art surgical recovery center dedicated to Compassionate nurses and healthcare professionals. Fairview Recovery Retreat is AAAASF accredited and is fully equipped to manage every aspect of a patient's recovery, from the doctor's office to our private recovery rooms. Our staff will arrange private transportation after your surgery to your suite at Fairview Recovery Retreat, as well as schedule follow-up trips to your doctor. We will also coordinate with you and your doctor in order to provide the specific post-operative care you need for total comfort and wellness throughout your stay. The caring doctors and licensed nurses at Fairview Recovery Retreat are dedicated to overseeing your health and progression throughout your recovery. From administering your medications and dressing changes to pain management, restroom assistance, and 24/7 monitoring and treatment, patients can expect around-the-clock care that is not available at traditional hospitals or even at home – ensuring a faster recovery with a significantly reduced risk of complications. The luxurious private rooms at Fairview Recovery Retreat include top quality in-room amenities to make your stay as relaxing and stress-free as possible. Each room features a private bathroom and shower, gourmet dining menus for every meal, modern and elegant furnishings, and adjustable memory foam beds for total comfort. 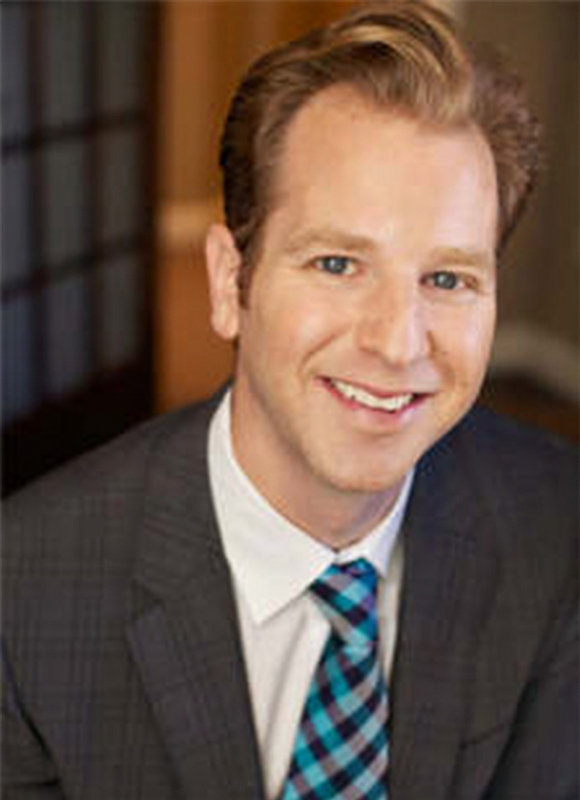 Medical Director of Fairview Recovery Retreat, Dr. Jonathan Kulbersh is one of the country's leading experts on plastic and reconstructive facial surgery. Dr. Kulbersh is double board-certified in facial plastic surgery and head and neck surgery, and received interdisciplinary training from highly acclaimed dermatologists, reconstructive surgeons, plastic surgeons, and eye surgeons, including two prominent facial plastic surgeons in Beverly Hills: Dr. PaulNassif (as seen on Botched, Dr. 90210, and The Real Housewives of Beverly Hills) and Dr. Barak Azizzadeh (an internationally renowned and recognized facial plastic surgeon). As the founder and medical director of Carolina Facial Plastics in Charlotte, NC, Dr. Kulbersh is intimately aware of how important the recovery process is for achieving the best possible results as fast as possible. At Fairview Recovery Retreat in Charlotte, our board-certified doctors, registered nurses, and staff specialize in helping patients through every step of the recovery process for a wide range of surgical procedures. To make your reservation, please contact us online or call the Fairview Recovery Retreat tody.